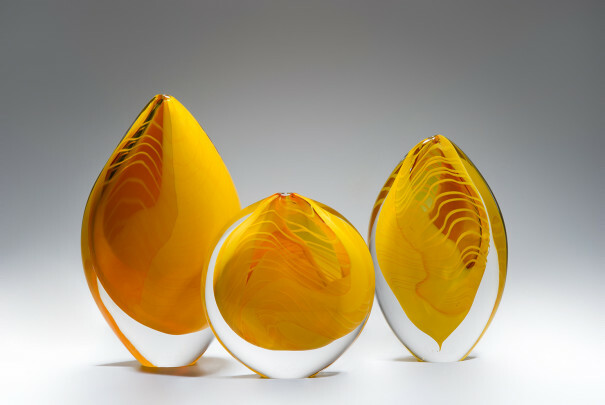 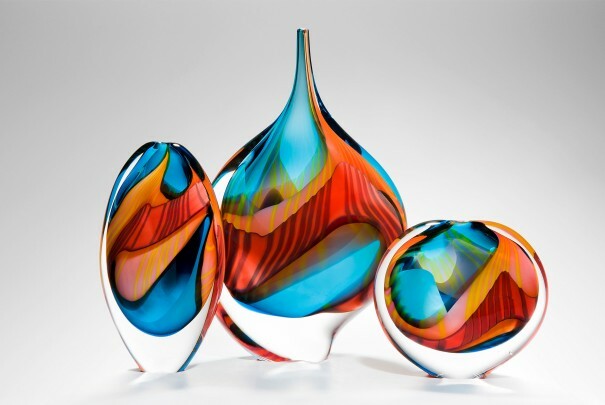 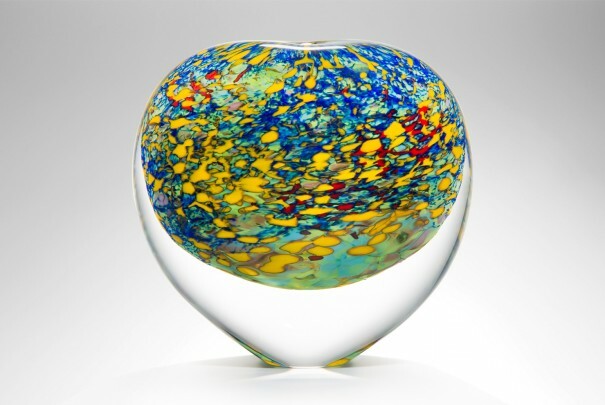 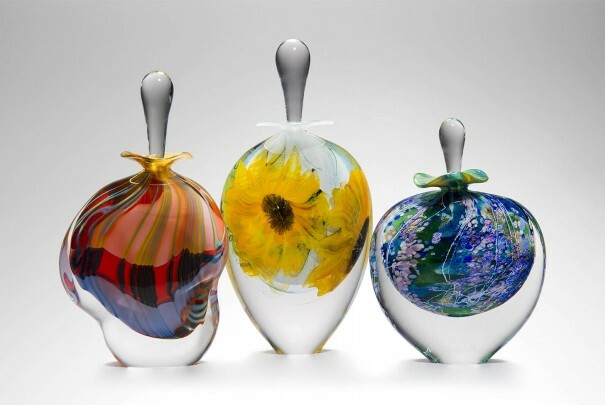 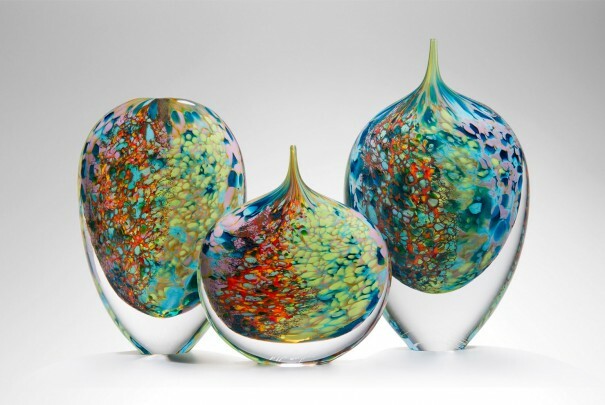 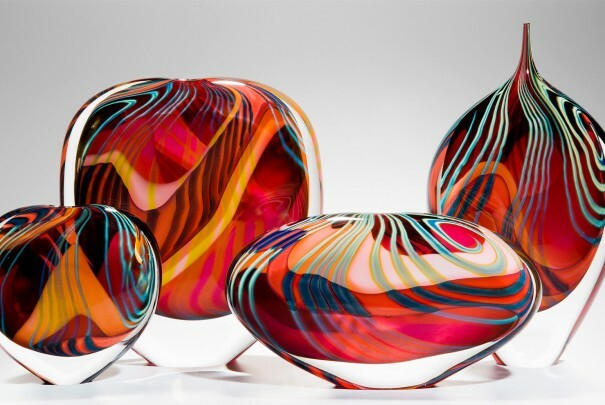 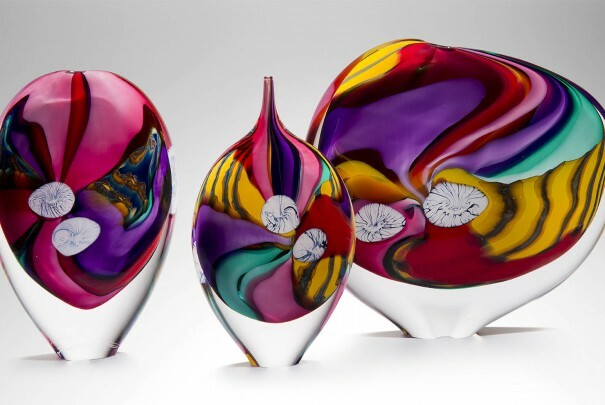 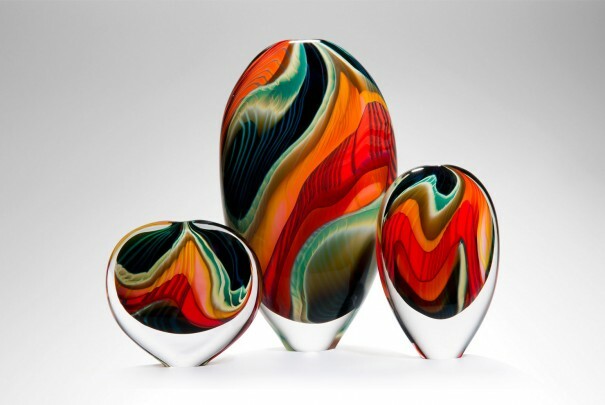 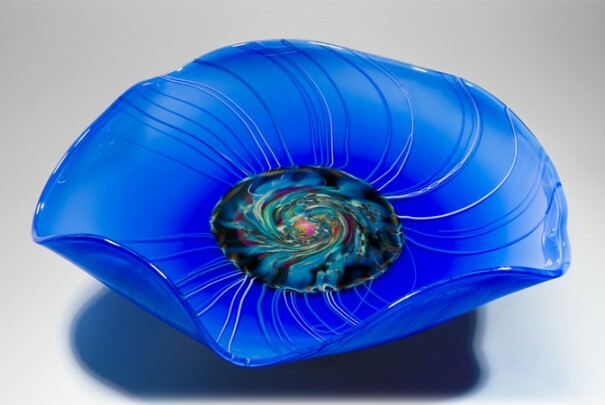 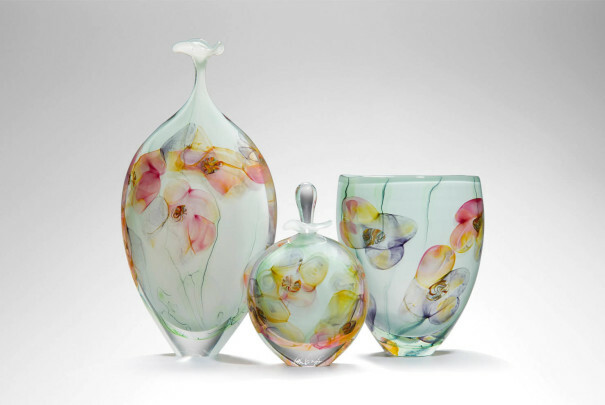 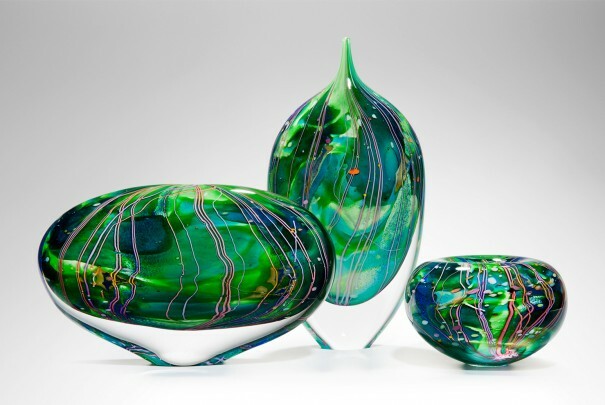 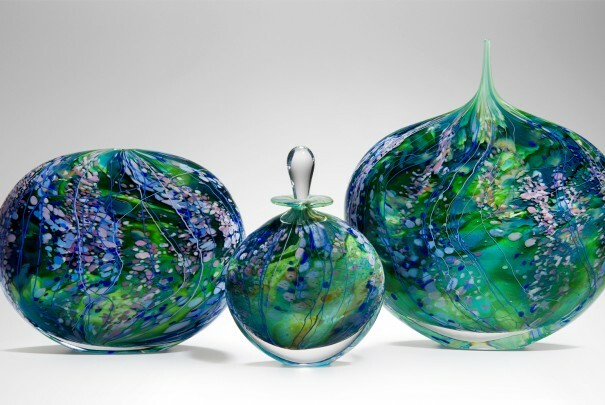 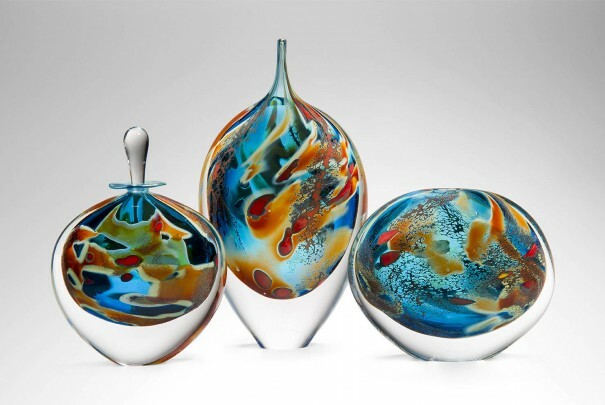 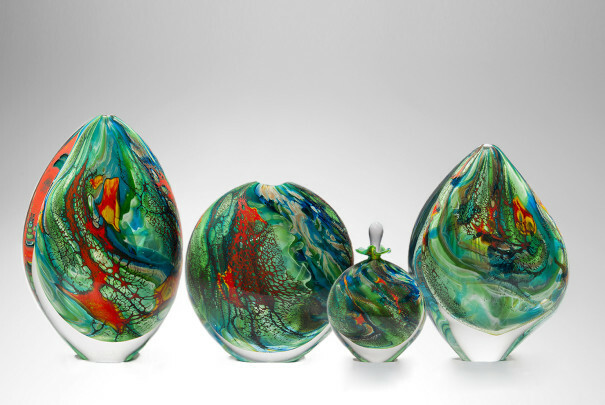 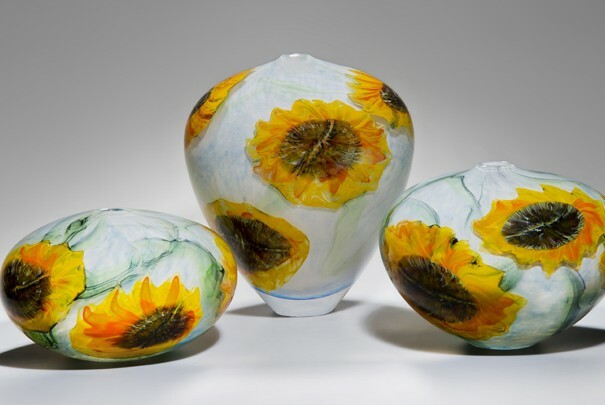 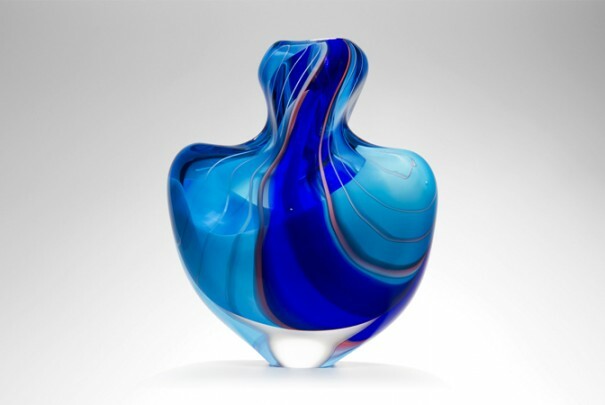 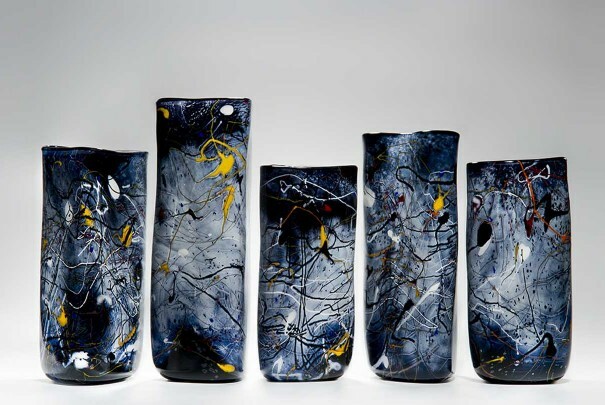 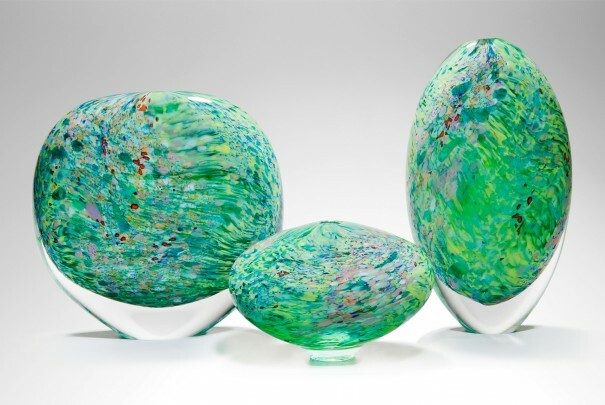 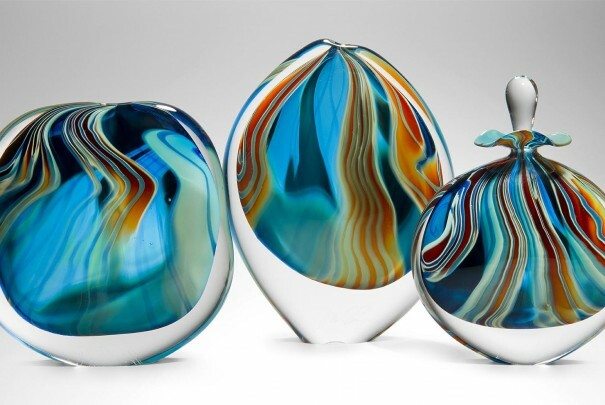 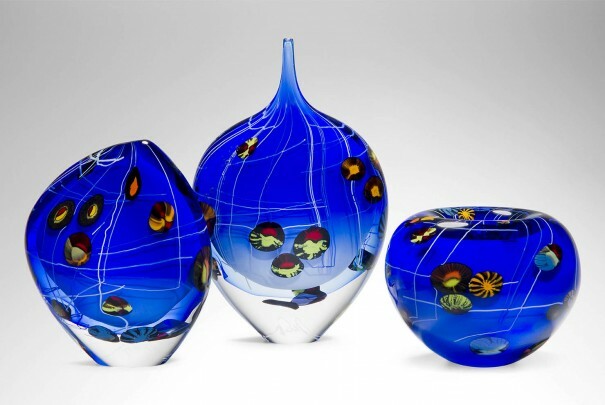 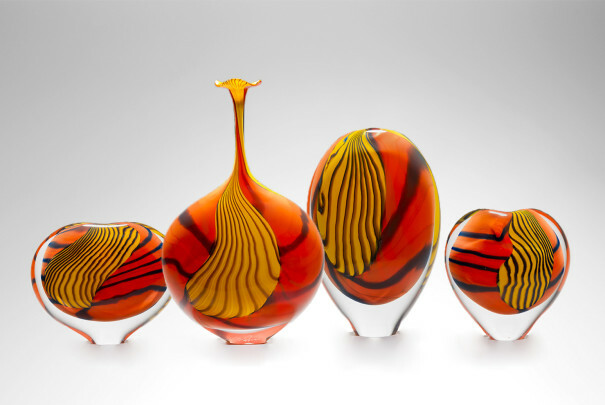 ‘Peter Layton – Past and Present’ is a celebration of glass art as seen through the life and work of Peter Layton and his studio – one of the longest running in Europe. 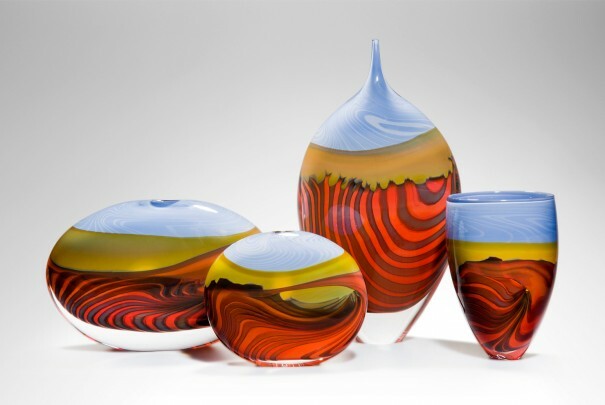 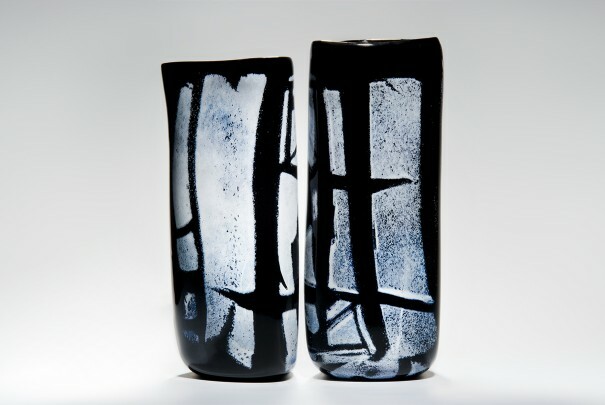 Read about Peter’s life and journey through the medium, his establishment of London Glassblowing, the UK’s foremost hot glass studio, and his many contributions to the British studio glass movement. 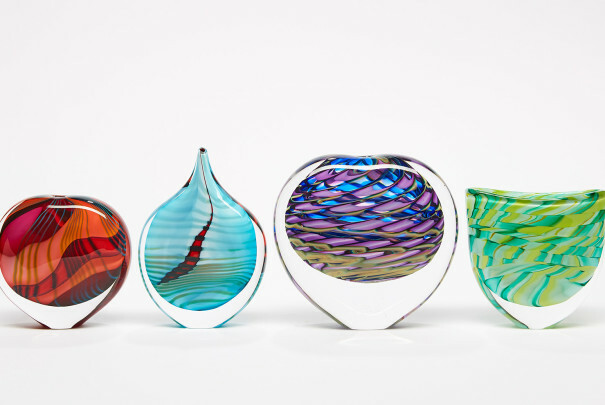 A wonderful gift for the glass enthusiast in your life, or the perfect enhancement to any collector’s library. 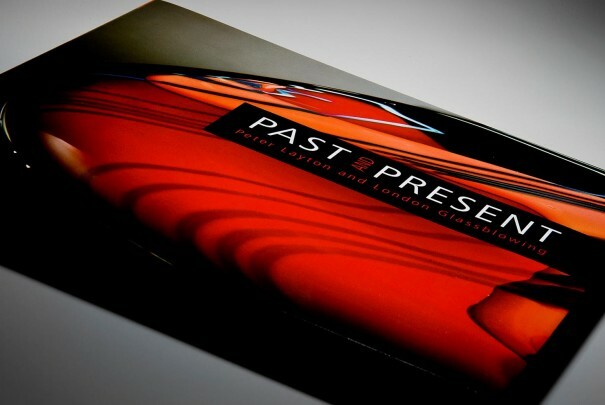 Written by Peter Layton, with essays from Scott Benefield, Graham Cooley, David Flower, Dan Klein, Ann Layton, Andy McConnell, Louis Thompson, Cathryn Shilling, Caroline Swash, and a foreward by Alisdair McWhirter.